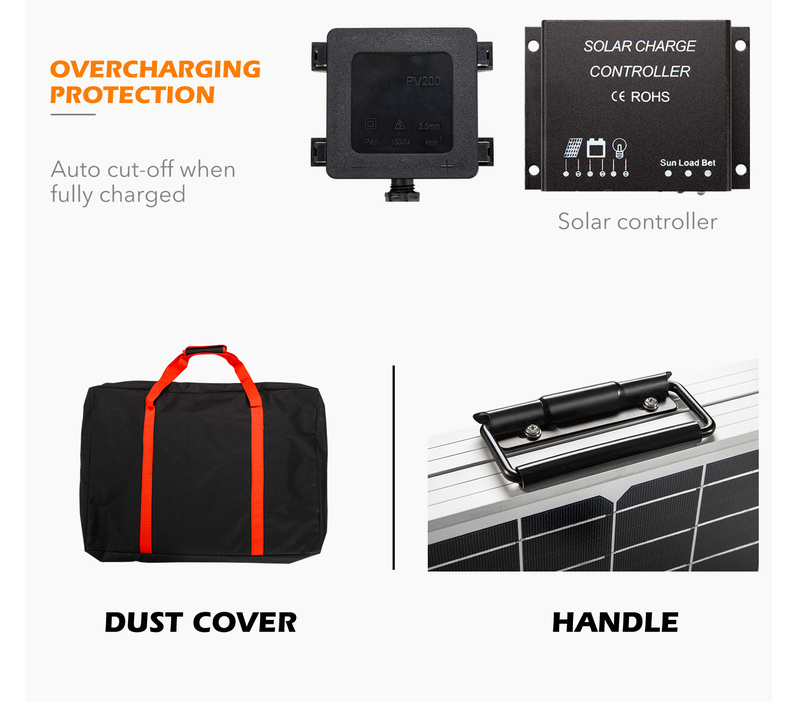 When you're on the road, you know you need flexible power support and nothing beats the eco-friendly nature of solar power. 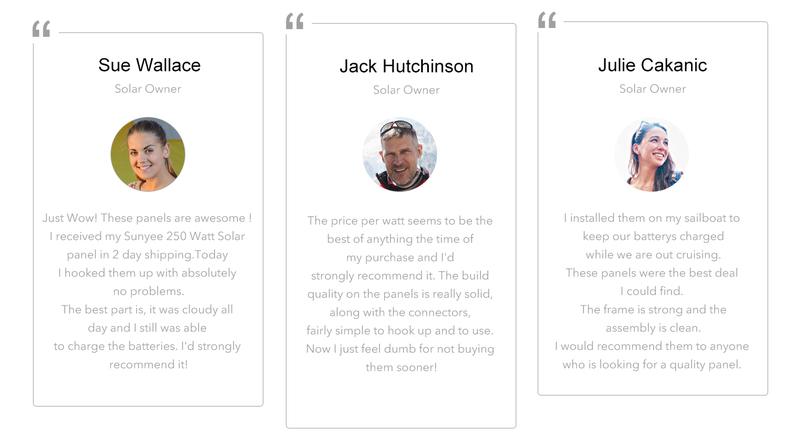 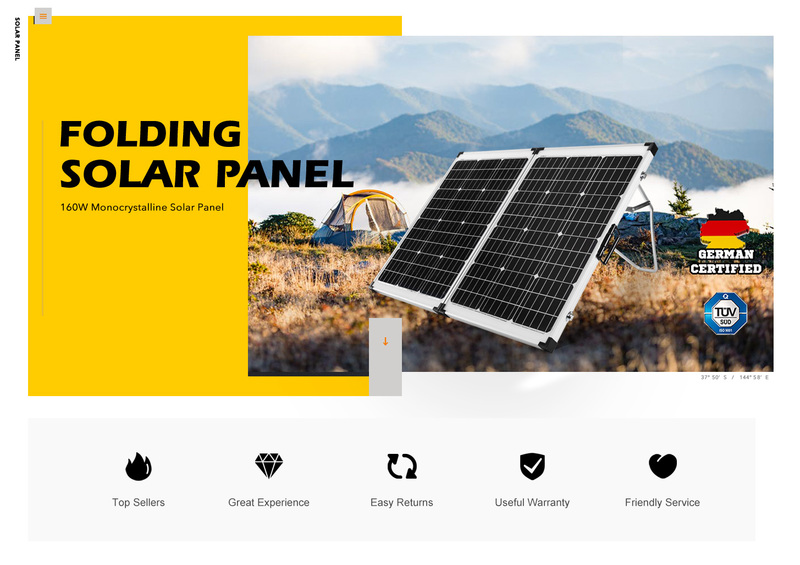 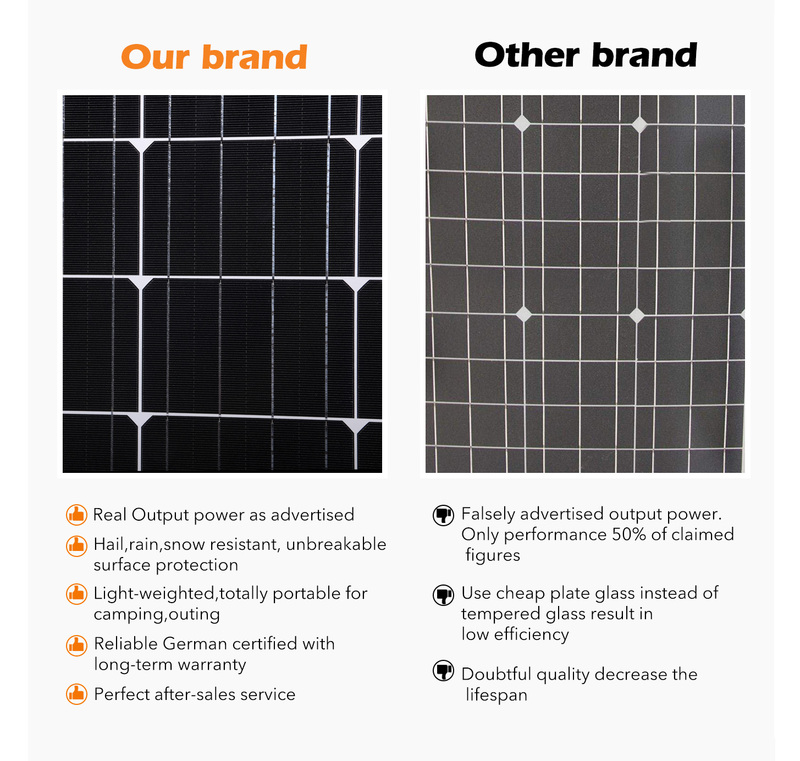 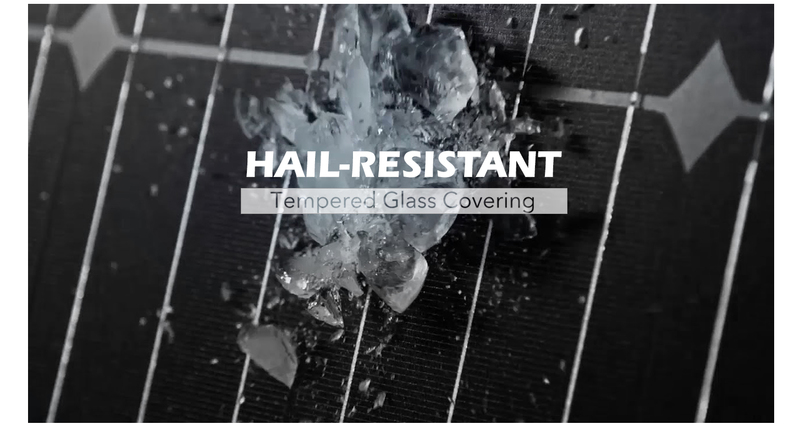 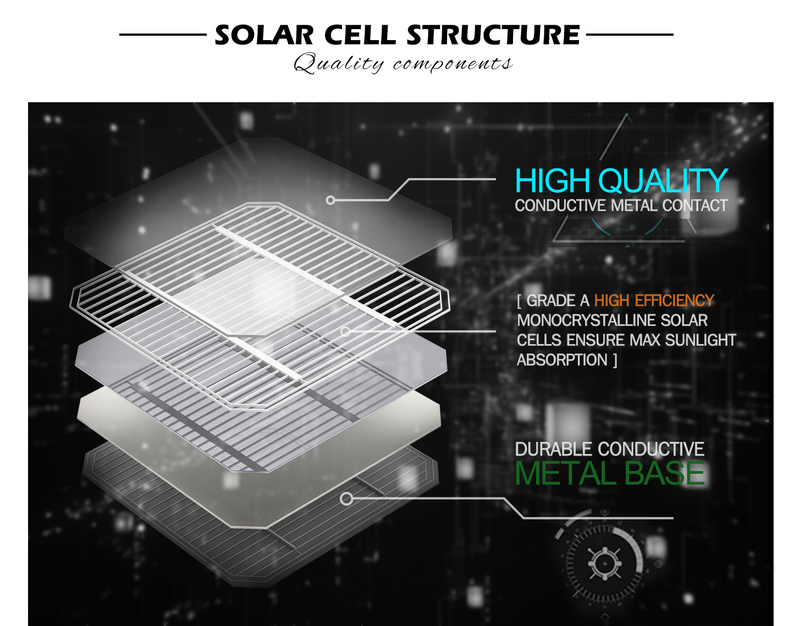 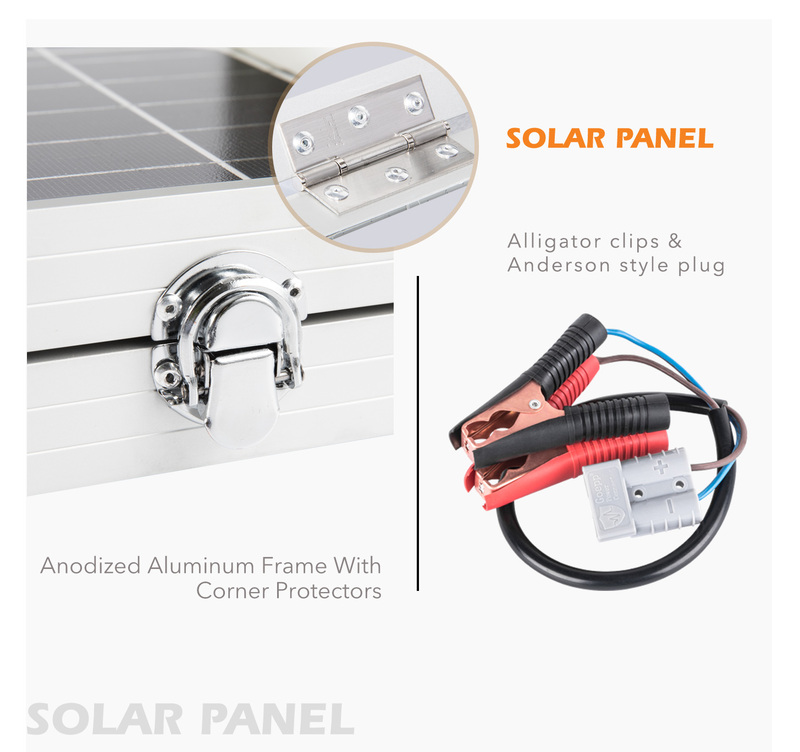 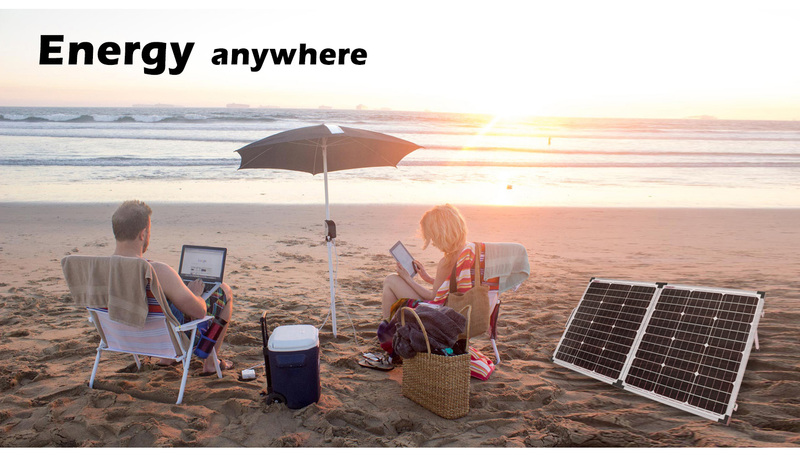 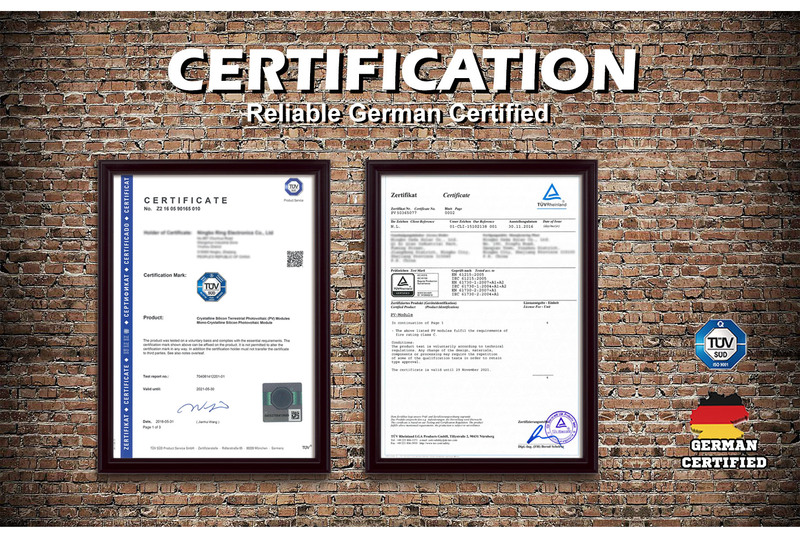 Your Megavolt folding solar panel is the light of your life, with its High quality of mono crystalline cells that guarantee you an effective output. 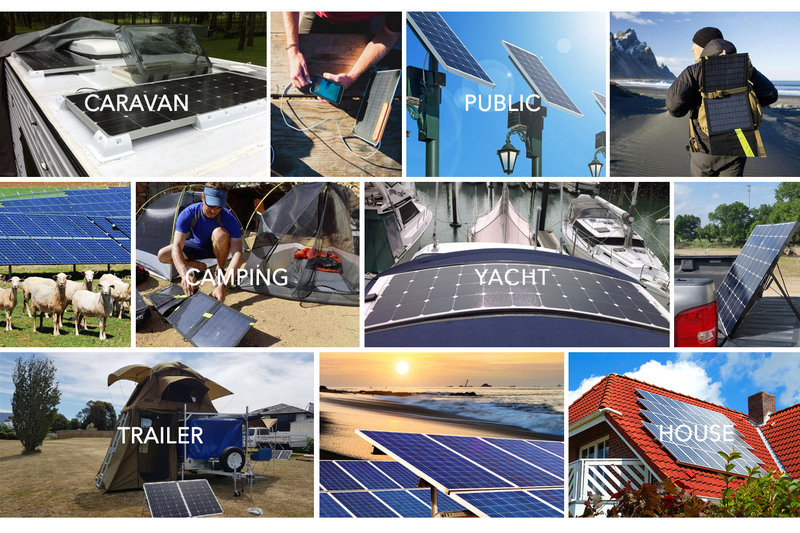 These folding panels are a glimpse at tomorrow's portable power: efficient, easy to carry, durable and 100% silent.